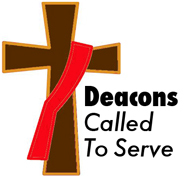 November 11, 2018 November 11, 2018 Deacon MikeLeave a Comment on November 11, 2018 – God or Mammon? You Make the Call. November 11, 2018 – God or Mammon? You Make the Call.